Brighten up your home, office or any room with this piece of art Mid Century Chair. This versatile chair is a great addition to any decor statement. 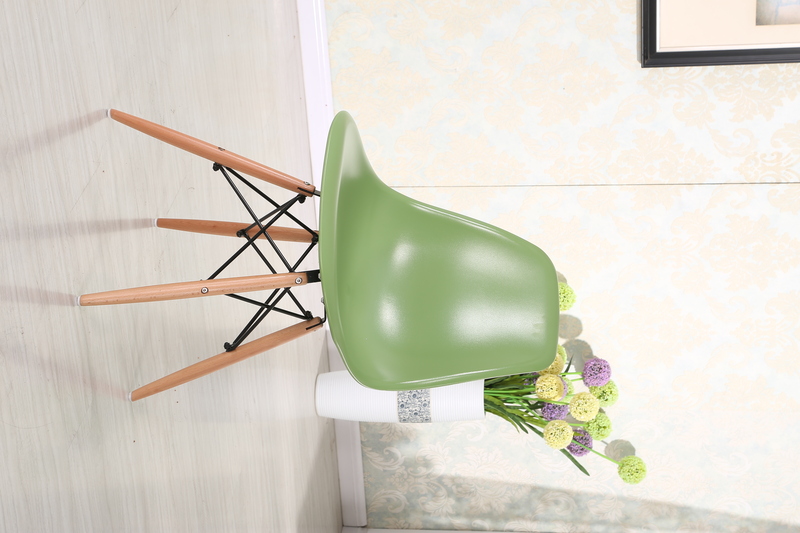 Make a statement that lets your guests appreciate your mid-century modern style when you offer this retro plastic chair. The style is mid-century modernism and has a very classic appeal. These are reproduction items inspired by the original designs.WDH in inchea: 18 1/2" x 23 1/4" x 31 1/2"